By admin , in Arthritis on February 5, 2019 . Osteoarthritis or osteo arthritis is a form of joint disease that affects over 20 million people in the United States. It is the most common form of joint disease, resulting from the breakdown of synovial joint cartilage. The modern understanding of osteoarthritis maintains that the disorder affects not only this type of cartilage, but the entire joint. 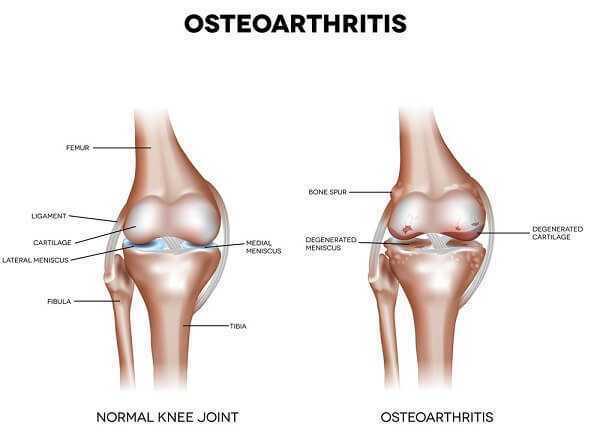 Osteoarthritis primarily affects the weight-bearing joints, such as hips, knees, feet, and the spine. Other joints that are typically affected are the proximal and distal interphalangeal joints. This disease is believed to be caused by abnormal wear and tear, but certain other inflammatory issues may also involve the joints. For this reason, the term ‘degenerative joint disease’ is not currently used to describe osteoarthritis. The disease can be evident on X-rays without displaying any major symptoms. Some symptoms are joint pain and tenderness, joint stiffness, joint swelling, local inflammation, limited range of motion, and bony enlargements. The main symptom of osteoarthritis is pain that is correlated with impairment of function and disability. The pain usually increases gradually over time. In mild to moderate cases of osteoarthritis, the pain often becomes worse when the affected joint is used, improving with rest. Pain is often more long lasting as the disease progresses. In later stages, the pain may not improve with rest. The pain is normally limited to the joint where the cartilage damage has occurred. 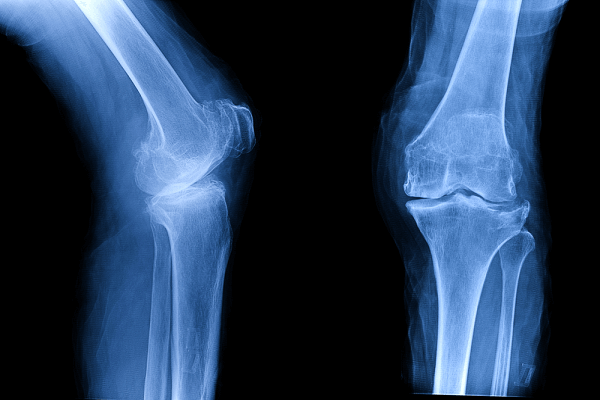 For example, knee osteoarthritis can be felt primarily in the knee itself. 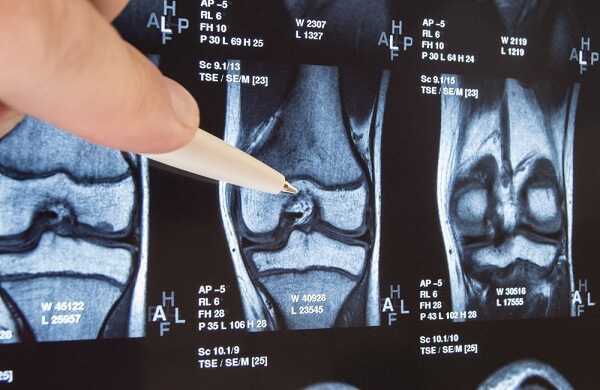 The pain of osteoarthritis varies, depending on the progression of the disease. The goal of treatment for osteoarthritis is to reduce levels of joint pain and inflammation and to preserve joint function. 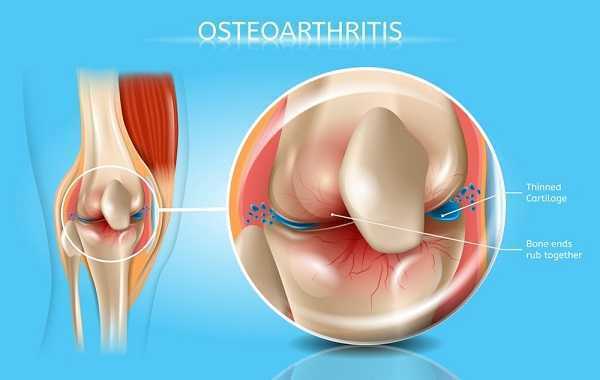 Some osteoarthritis patients have little or no pain and require little treatment. There is no standardized treatment for osteoarthritis or for repairing the degeneration of cartilage. Many patients are advised to lose weight, which puts less stress on arthritic joints. They may also be instructed to avoid activities that place affected joints under stress. Medicine is often prescribed to provide pain relief. It can be taken orally, or injected directly into the joints for relief of pain and inflammation. Patients are usually not advised to avoid exercise entirely. Physical activity does not usually worsen the condition when performed at moderate intensity. 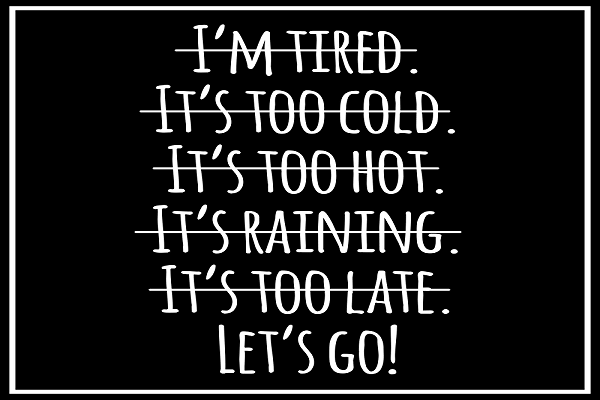 Exercise can actually provide symptomatic relief for affected joints by strengthening the muscle supporting the joint.